According to the Health and Safety at Work Act of 1974, all employers have a duty to ensure the Health, Safety and Welfare of all their employees. In order to do this correctly and effectively, many businesses choose to hire the services of a professional health and safety consultant. Most organisations will hire specialists when needed to offer high tech or complex legal services. When it comes to health and safety issues, a consultant who specialises in this field is equally crucial to your profitability and success. The role of the health and safety consultant is to inspect the workplace and ensure that it complies with all relevant safety codes. Also, the consultant designs a health and safety policy with the needs of workers in mind. 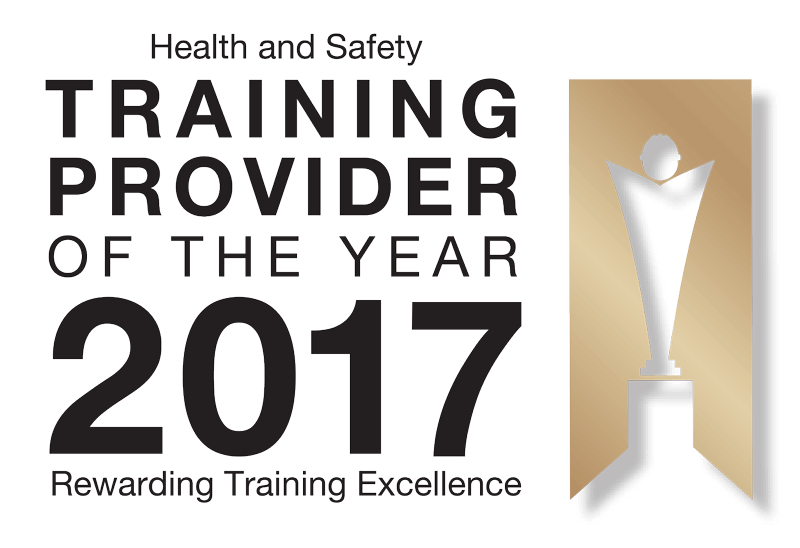 The initial safety evaluation will indicate the type of safety training that is best for the particular workplace environment, so the consultant will take this into account when they are designing a health and safety policy. Health and safety consultants can also offer health and safety training to employees, such as demonstrating the proper use of a fire extinguisher or training workers on how to back up a vehicle safely. The role of the health and safety consultant might also be to create a workplace safety manual, which will include details about workplace safety, fire escape routes, roles of each employee and much more. This safety manual is a very important document and it will be given to each new employee when they start the job. Should You Outsource Health and Safety to a Consultancy? Envico offers health and safety consultant services and we can arrange a visit to your workplace. A consultant will carry out a health and safety audit in order to assess your needs. The cost will be determined after an initial meeting with a representatives and it will depend on the size of the company and the location. The consultant will also create a custom plan based on your unique requirements, following up with regular maintenance visits. Hiring a professional health and safety consultant means that you will know that you are up to date with all your health and safety issues and that you have sufficient health and safety management systems in place. You will be fulfilling your legal obligation within your business and you and your company can be assured that you are meeting all legal requirements. There are a lot of advantages to outsourcing your health and safety requirements to a consultancy, such as the services offered here at Envico®. First of all, they will be able to provide a source of independent professional advice that will be objective. Consultants are experts in health and safety and they will be able to offer new ideas and suggestions that will enhance your health and safety policy, based on years of experience in the business working with other companies similar to yours. When you enlist our services, we will bring you real and practical help – so that you know you are following the health and safety guidelines in the right way. Our associates have years of professional experience and they are dedicated to creating the safest work environment possible for your employees. We will take the time to get to know your business, so that we can craft a plan for your health and safety that will be custom tailored to your needs. Most importantly, we can offer you peace of mind – so that you can focus on other things.